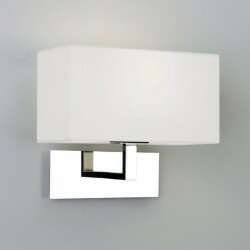 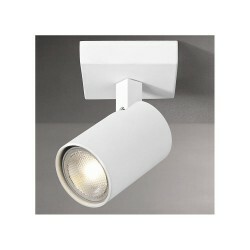 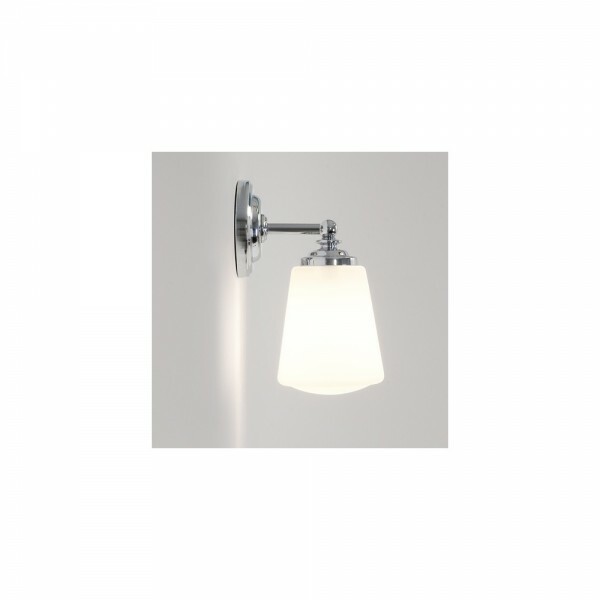 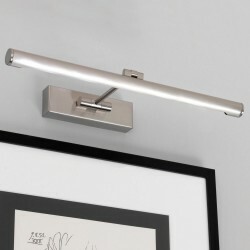 Astro Lighting Anton 1106001 Bathroom Wall Light at Love4Lighting. 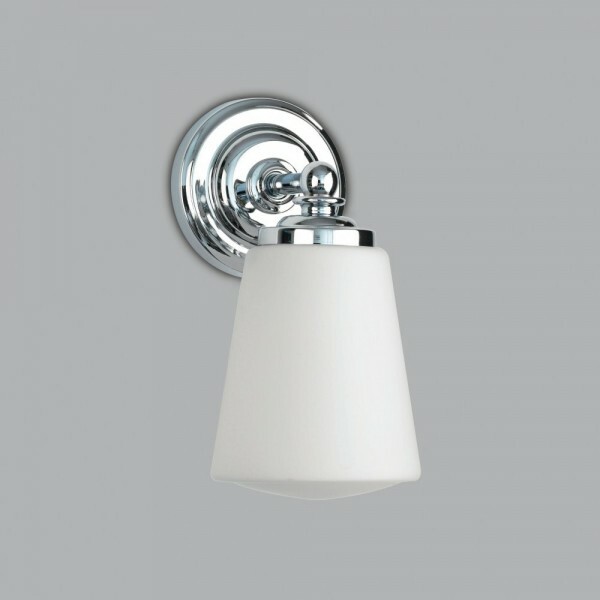 The traditional design of the Astro Lighting Anton 1106001 Bathroom Wall Light makes it a perfect light for traditional, elegant interiors. 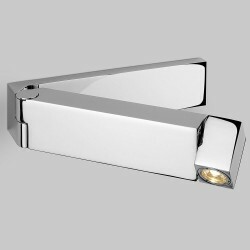 The light has a polished chrome finish and a tapered white opal glass diffuser.